After nearly a decade overseas as a war reporter, the acclaimed journalist Dahr Jamail returned to America to renew his passion for mountaineering, only to find that the slopes he had once climbed have been irrevocably changed by climate disruption. In response, Jamail embarks on a journey to the geographical front lines of this crisis—from Alaska to Australia’s Great Barrier Reef, via the Amazon rainforest—in order to discover the consequences to nature and to humans of the loss of ice. In The End of Ice, we follow Jamail as he scales Denali, the highest peak in North America, dives in the warm crystal waters of the Pacific only to find ghostly coral reefs, and explores the tundra of St. Paul Island where he meets the last subsistence seal hunters of the Bering Sea and witnesses its melting glaciers. Accompanied by climate scientists and people whose families have fished, farmed, and lived in the areas he visits for centuries, Jamail begins to accept the fact that Earth, most likely, is in a hospice situation. Ironically, this allows him to renew his passion for the planet’s wild places, cherishing Earth in a way he has never been able to before. 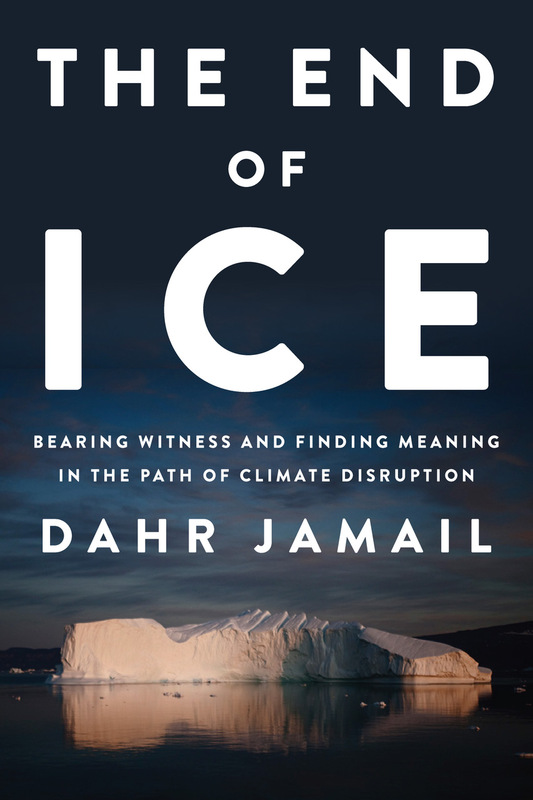 Like no other book, The End of Ice offers a firsthand chronicle—including photographs throughout of Jamail on his journey across the world—of the catastrophic reality of our situation and the incalculable necessity of relishing this vulnerable, fragile planet while we still can. 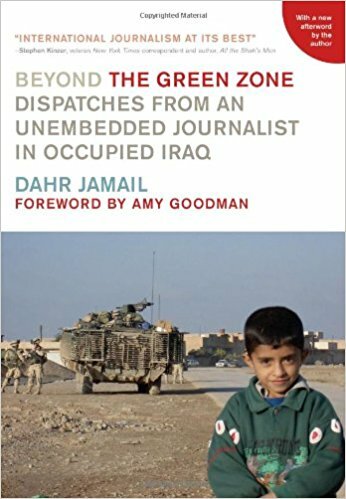 Dahr Jamail, author of Beyond the Green Zone, brings us inside the movement of military resistance to the occupations of Iraq and Afghanistan. Since 2006, a majority in the United States have opposed the continued occupation of Iraq, and increasing skepticism surrounds the escalation in Afghanistan. But how do the soldiers who carry out the American occupations see their missions? Fragmented reports of battalions refusing orders, of individual soldiers refusing redeployment and taking a public stand against the occupations have trickled into the mainstream reportage over the last five years. But how deep does the current of resistance run? What makes soldiers decide to go AWOL, file for conscientious objector status, and even serve sentences in military prison for their acts of refusal? Dahr Jamail’s comprehensive study of today’s military resisters sheds new light on the contours of dissent within the ranks of the world’s most powerful military. “…the most important nonfiction book published this year. Vivid, insightful, and often in the participants’ own words, Beyond the Green Zone goes past the polished desks of the corporate media and Washington politicians to tell first hand of the reality of life under U.S. occupation. 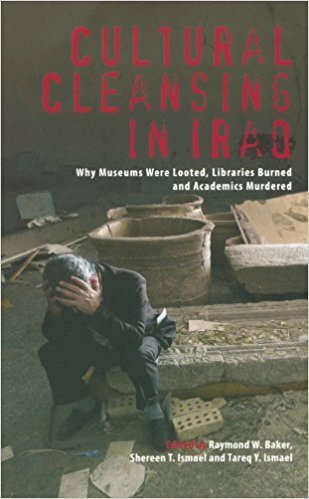 Why did the invasion of Iraq result in cultural destruction and killings of intellectuals? Convention sees accidents of war and poor planning in a campaign to liberate Iraqis. 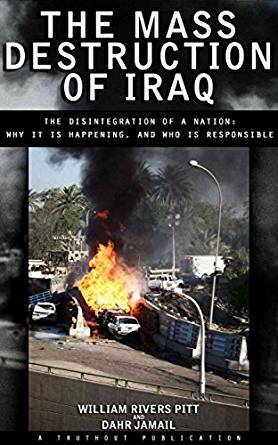 The authors argue instead that the invasion aimed to dismantle the Iraqi state to remake it as a client regime. Post-invasion chaos created conditions under which the cultural foundations of the state could be undermined. The authors painstakingly document the consequences of the occupiers’ willful inaction and worse, which led to the ravaging of one of the world’s oldest recorded cultures. Targeted assassination of over 400 academics, kidnapping and the forced flight of thousands of doctors, lawyers, artists and other intellectuals add up to cultural cleansing. This important work lays to rest claims that the invasion aimed to free an educated population to develop its own culture of democracy.